Buggy Ding Dong: Hey, sorry I'm late. I fell asleep at the bus station. Scuse if I smell like piss. You know how it is. Marion Frank Stokes: God help us. It figures that Death to Smoochy didn't get too much advertisement and recommendations...it handles about a sensible and often occurring topic. 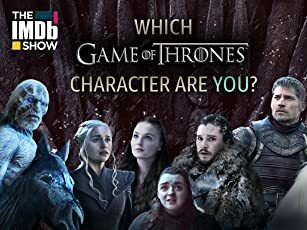 Entertainment programs for children that are turned into big business, rules and controlled by people who don't care about anything but money, fame and commercializing. 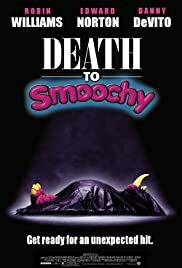 Death to Smootch shows how it's perfectly possible to cover up a world of bribery, fraud and blackmail behind the curtains of a colorful and jolly kid-show. Edward Nortons stars as Smoochy the Rhino. His character is dragged head over heals into the business when old-timer Rainbow Randolph is convicted of illegal actions. Smoochy is a pure character and his only intentions are to educate children and enlighten them with some important values of life, but he soon gets faced with the facts that the producers don't care about this at all. Death to Smoochy really succeeds in critisizing the greed in the media-business and manages to portray the producers and sponsors as a real bunch of vultures. It also gives a good image of the downward spiral of insanity someone is going through when he's borne down on the lee shore. Certainly recommended for the intriguing story and surrounding but in the very first place, for the brilliant characters that are involved in this story. The Irish mobsters impress and entertain the most...The sequences where they're "taking care of everything" are the funniest parts in this movie. Director DeVito (his fifth movie as a director and maybe the best of them all) cast himself terrifically as the greedy shorty who introduces himself as the new impresario. Jon Stewart's character is memorable because he has the dorkiest haircut I've ever seen. And then there's Edward Norton of course...needless to say that he's a very solid actor who acts like a true professional, no matter if the production is huge or not. 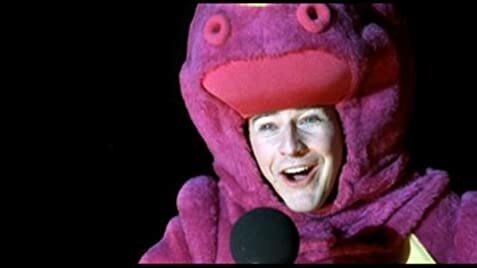 Give Death to Smoochy a watch...it'll certainly be one of the most sparklingly satires you'll ever see. 44 of 57 people found this review helpful. Was this review helpful to you?